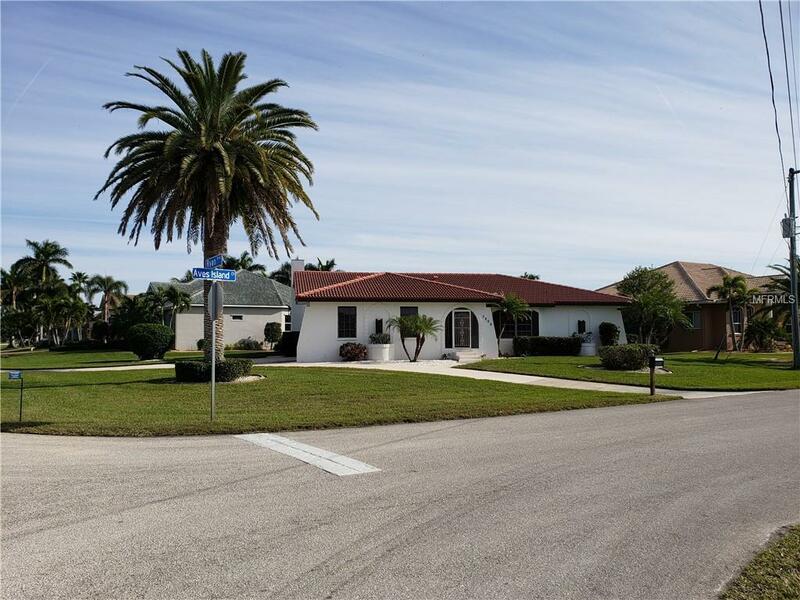 Welcome to one of South West Florida's premier waterfront destinations, "Punta Gorda Isles" or as locals call it PGI! This custom built split floor plan 3 bed 2 bath home was built by a well known builder "Fero Homes". Located on a sailboat water canal, just 10 minutes from the Ponce De Leon channel, why spend your day navigating canals when you can be just minutes from the beautiful Peace River with direct Gulf access. 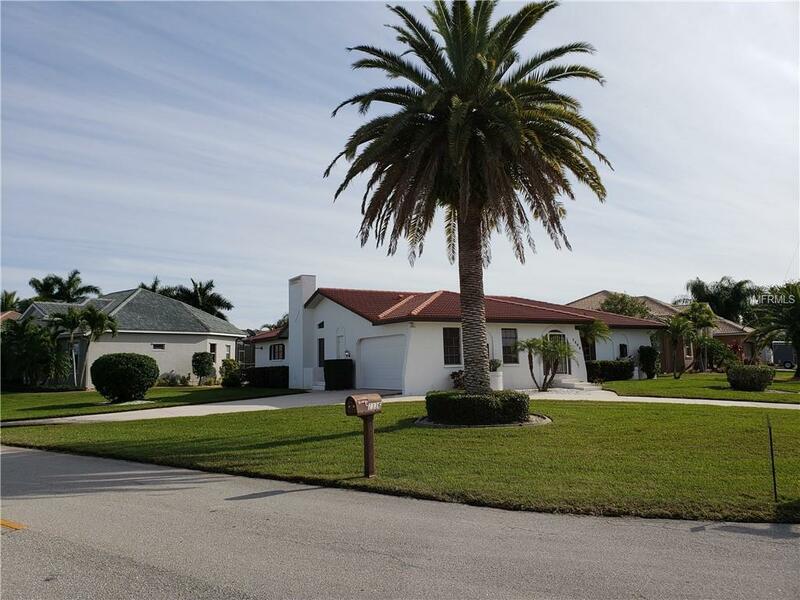 Sitting on a 3rd of an acre with 35 feet of shoreline, park your boat in your back yard and enjoy the open water. 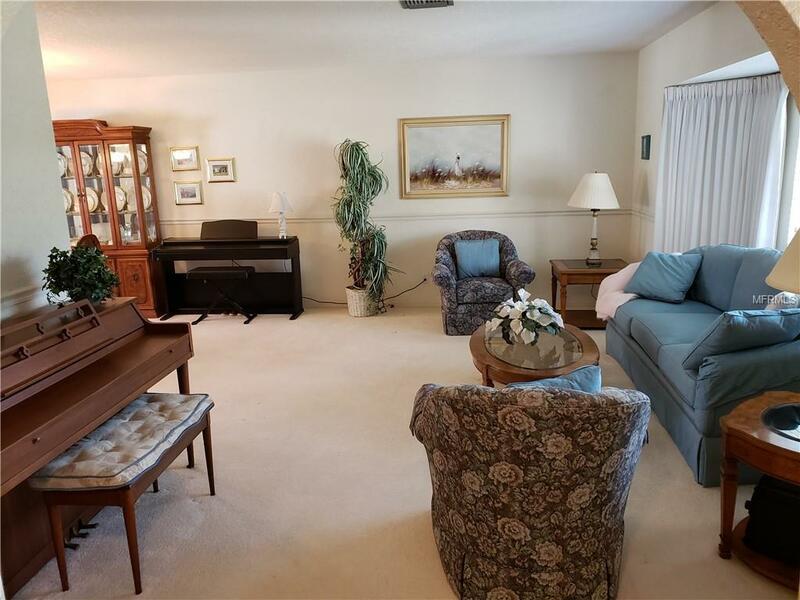 This home has a wonderful layout with separate living quarters on opposite sides of the home, a centrally located kitchen, a great room plus an additional formal living room for all types of entertaining. 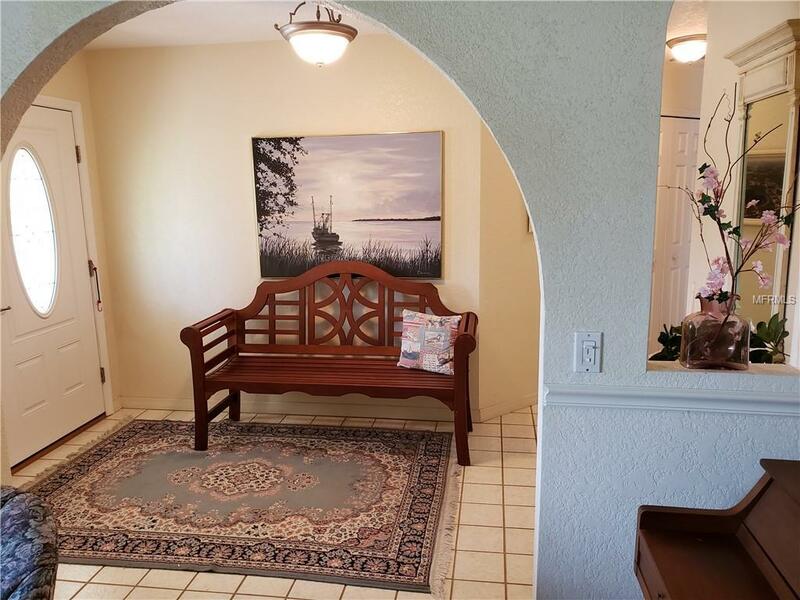 Come and enjoy South West Florida in this charming home!